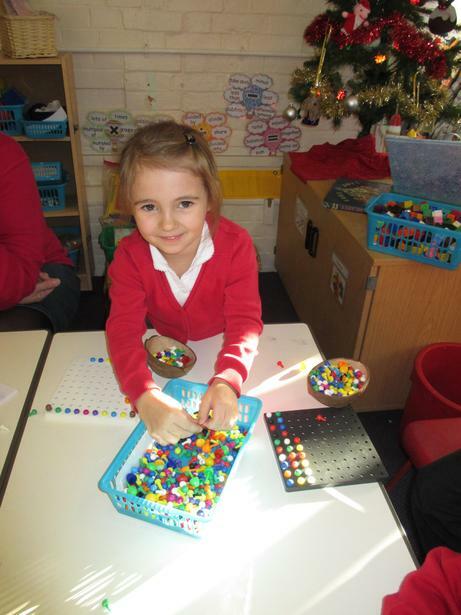 Welcome to the Early Years Foundation Stage - what we like to call the 'Incredible Years'! 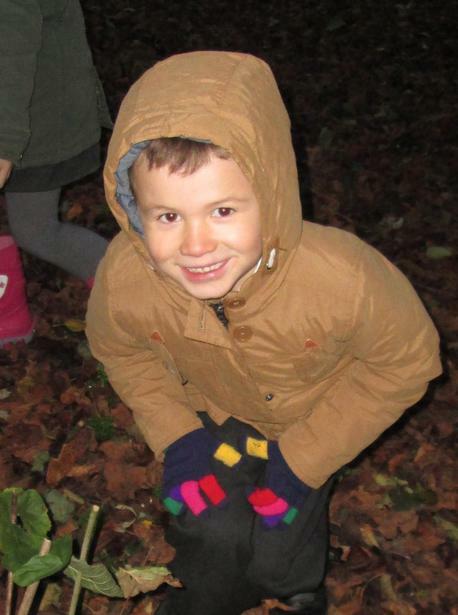 The Early Years consists of Nursery (Saplings: 3 -4 year olds) who grow into Reception Class (Ash Trees: 4 - 5 year olds). 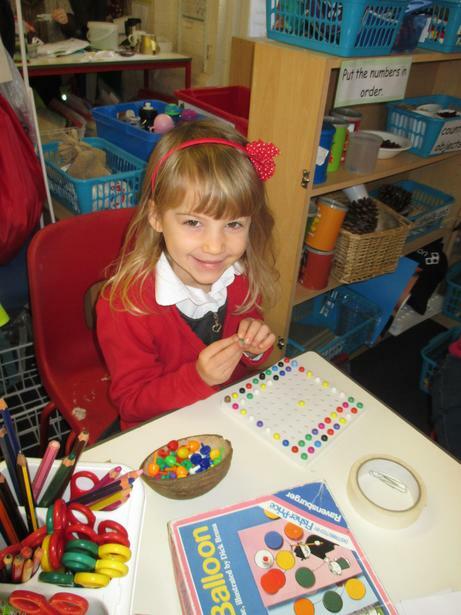 We have established an EYFS Department in order to give our children the best possible start in life and provide them with the highest quality education possible. We are very confident about the future for our youngest learners as we continue to implement our vision of excellence for all children. Come and see what make our Early Years so special - to book a visit, please call Mrs Alison Cutbush in the school office on 01725 517347.